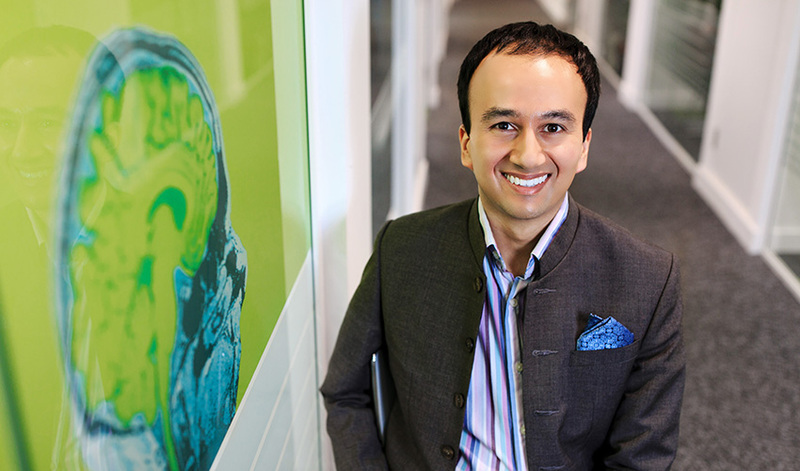 Dr Rashmi Patel studied Medical Sciences at the University of Cambridge before completing his medical degree at the University of Oxford in 2008. He moved to London to train as an academic foundation doctor at North Middlesex Hospital (F1) and The Whittington Hospital (F2). 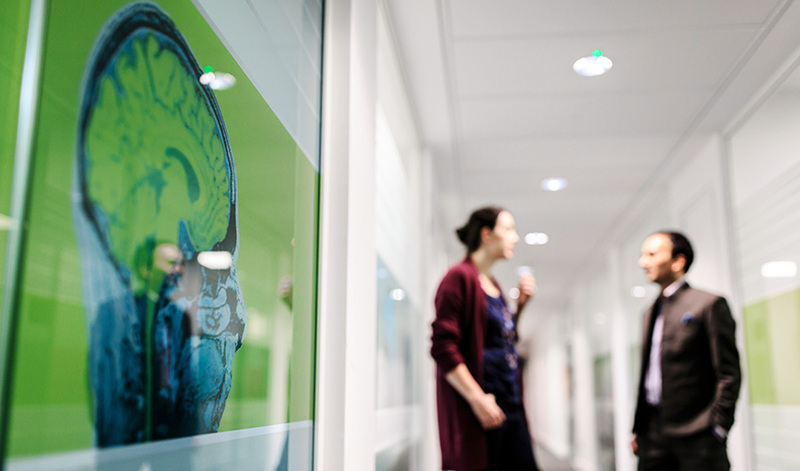 He has recently undertaken a Medical Research Council (MRC) Clinical Research Training Fellowship and is now an MRC UKRI Health Data Research UK Fellow in the Department of Psychosis Studies at the Institute of Psychiatry, Psychology & Neuroscience, King's College London. He has a particular interest in the neurobiology of psychotic disorders and the role of health data research techniques such as extracting data from free text electronic health records (EHRs) using natural language processing to predict clinical outcomes and develop more effective treatment strategies. In addition to research, he is an honorary psychiatrist in the Psychosis Clinical Academic Group of King's Health Partners, a pioneering Academic Health Science Centre which combines world-class clinical research and mental healthcare for people with psychotic disorders. 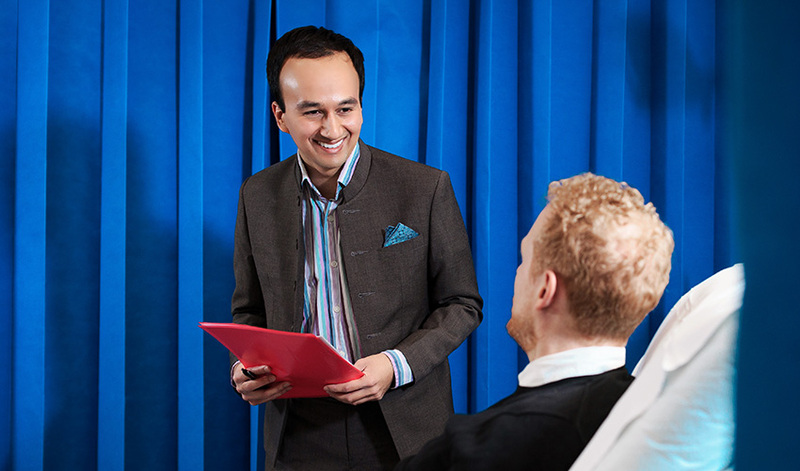 Dr Patel enjoys teaching and inspiring tomorrow’s doctors and is a lecturer on the MSc in Psychiatric Research and MSc in Urban Informatics at King's College London and a former Assistant Clinical Tutor at The Queen's College in Oxford. He is passionate about innovating teaching methods including audio and video podcasts which he has recorded as part of the Podmedics series in Clinical Medicine, Surgery and Epidemiology. Having previously held a choral scholarship and lay clerkship while studying medicine, in his spare time he enjoys singing as a freelance tenor in choirs across Oxford, Cambridge and London.